The other day I was duped into giving my “friend” my bank details, little did I know my friend’s Facebook account had actually been hacked. It was a scam. You know what I love? A decent burger on a Friday night. 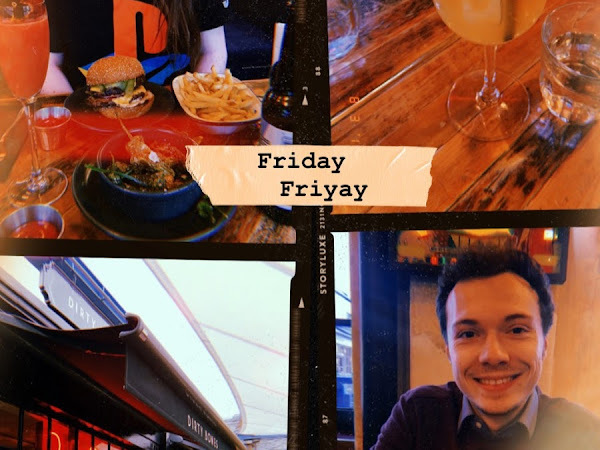 A few weeks back the boyf and I hit up Kingly Court just off of Carnaby Street for some true New York vibes and cocktails.